Did you know that July is National Ice Cream Month? As you’re cooling off this summer, your So Delicious Dairy Free ice cream purchases can help improve the quality of life of cancer patients and families in need through the Brees Dream Foundation! 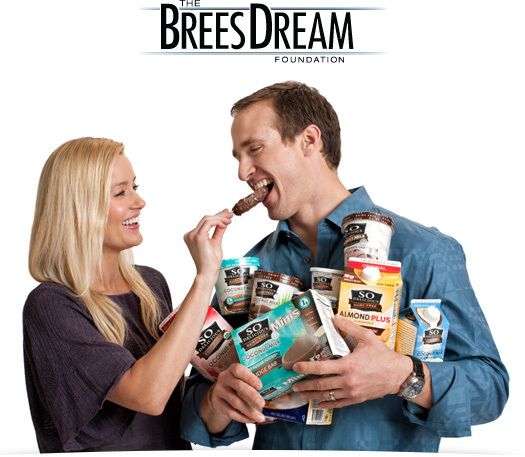 So Delicious Dairy Free has committed to donate a minimum of $50,000 to the Brees Dream Foundation and will donate .75% of net sales of all frozen desserts throughout the months of July and August, with no cap. What a wonderful gift! 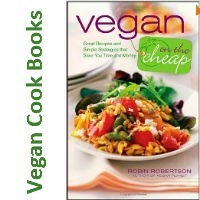 We can stay cool, enjoy a sweet treat, and help make the lives of others better.